Two top team face off on the main stage. Who walks away triumphant? Today on the main stage we saw Virtus.Pro take on Titan, in what would turn out to be one of the closest match ups of the day as both teams battled for control on Mirage. Virtus.Pro are known to be a dominating force on Mirage, does Titan have what it takes to take away that title? Initially, Titan began the game on the Counter Terrorist side, while Virtus.Pro were on the attacking Terrorist, side as the first round came under way. Titan won the pistol round with a successful ninja defuse hidden within smoke. Titan were looking confident in the early stages of the match constantly defending both bomb sites, establishing an early 5-0 lead. 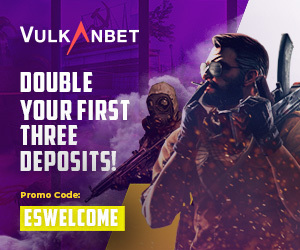 However, Virtus Pro managed to regain their composure, as witnessed in previous games, pushing A site through a number of well-placed grenades, kicking off their comeback. Although the rounds were close, with Titan almost achieving multiple defuses, Virtus.Pro managed to tie the game 6-6 confidently thus showing why they are known to be a dominant force on Mirage. Titan ere not fazed by this comeback however, winning the following 3 rounds with Snax making his presence known clutching a crucial 3 piece in the thirteenth round. After the half time interval, Virtus.Pro came out on top, picking up quick kills, extending their lead to 10-6. In a moment of desperation Titan purchased five CZ75’s and rushed B, only to get picked off. 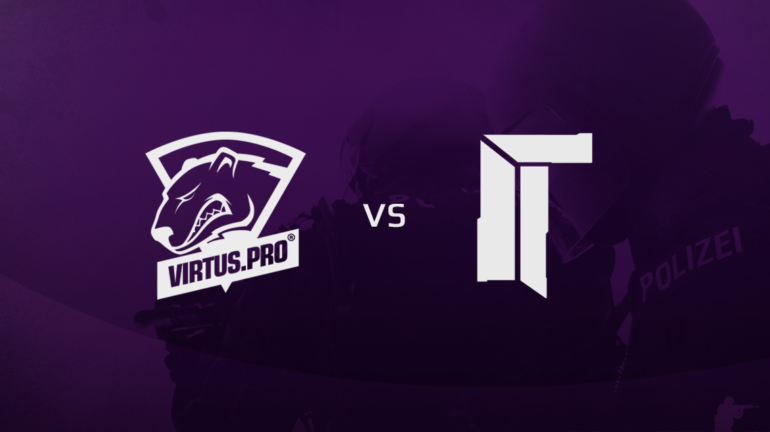 Following the failure of the previous round, Titan resulted to a ‘force buy’ and although Virtus.Pro picked up an early kill, Titan exchanged a double kill, gaining entry to the A site, promptly cleaning up the round and narrowing their deficit to 12-7. In an attempt to alter the game, kennyS slowed down his gameplay, no longer rushing for kills. However, through tactical thinking he still managed to make an impact through efficient frag and smoke placement. Titan were on the comeback, winning round after round all the way till 12-11. Despite Titans attempted comeback, Virtus.Pro cleaned up the next round making it 13-11. After an impressive 1 versus 2 clutch, Snax once again single handedly secured the round, extending his Virtus.Pro’s lead against Titan to 14-11. Nevertheless, Titan did not accept defeat, investing in grenades subsequently picking off Virtus.Pro. With the score now at 15-13, Titan narrowly won round 29, as they desperately attempted to tie the match.